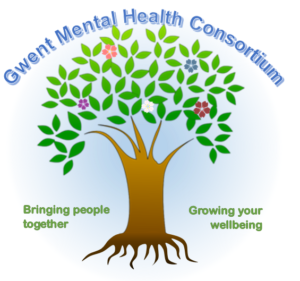 Hafal Monmouthshire helps people with serious mental illness and their families to work towards recovery. 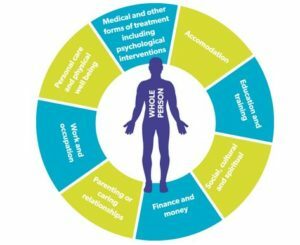 All our services are underpinned by Hafal’s Recovery Programme which empowers clients and families to take control of their lives and achieve recovery. Family Support: information, guidance, and support for carers. Breaks for Carers: engaging a person being cared for in a meaningful activity, enabling their carer to take a break. Individual carer respite is offered through home visits, and support is given for short breaks away from the home. Support is also provided to help carers to access carer groups, and to receive carers assessments. The service is provided on an outreach basis between 9-5pm Monday – Friday. Behavioural Family Therapy: This is a behavioural model of family work which aims to provide families with the relevant information, strategies and skills to enhance their ability to cope with the stresses of everyday life. Identifying the goals of the carers as well as the cared for. Developing the skills family members have to solve problems within the household. Improving communication between family members, enabling them to express a range of emotions and requests in a safe and constructive way. Hospital advocacy: we provide an independent advocate service which is available at Llanarth Court Hospital and male wards at Aderyn. Carers or clients can refer themselves, or can be referred through their GP, CPN, Social Worker, friend or relative, or any other statutory or voluntary agency. Please contact the project directly or via the GHMC single referral pathway on 01633 810718.